FOR your reading pleasure! You can read it on site, OR, you can download it. and read it later! It is free of charge, and it is around 480 Pages! If you like DragonBorn, send me a review I will post it on the Nemesis Destiny site! Click the link below to go to then Nemesis Destiny site! 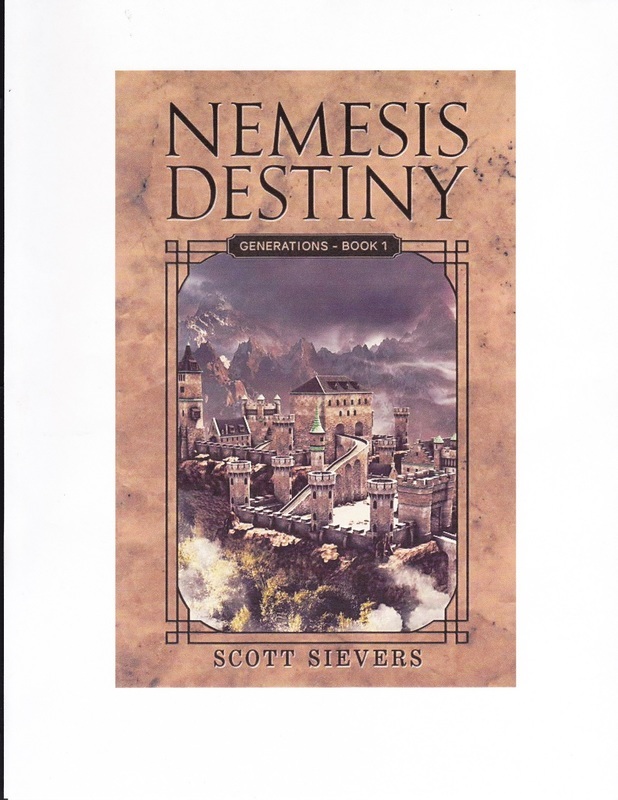 Nemesis Destiny Generations, book one is four hundred and thirteen pages in length. The second book is finished, ready for final editing, and details the continuing struggles of the York family and friends through the eyes of Mike and Ari's son in the first part of the book, and their daughter in the second part of the book.